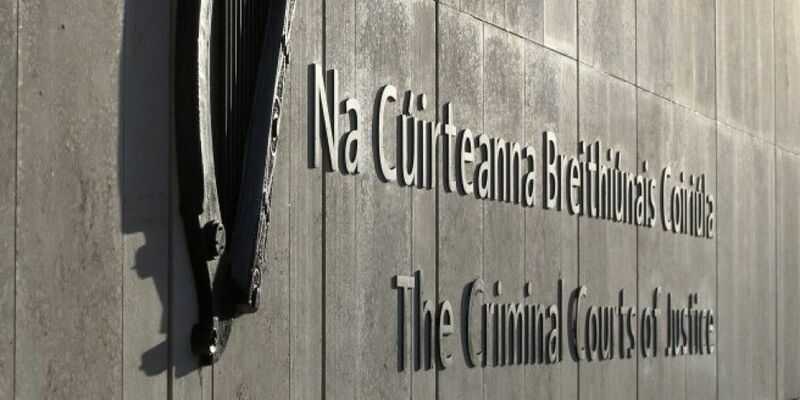 A jury has failed to reach a verdict in the trial of a 35-year-old woman accused of the attempted murder of another woman in Dublin. Laura Kenna of no fixed address had pleaded not guilty by reason of insanity. In January 2017, civil servant Fionnuala Bourke was walking home from work on the Lower Drumcondra Road when a woman jumped her, demanded her handbag and slit her throat with a knife. Laura Kenna told gardaí she did it, saying she sliced her like you would a goat. The jury in this case was asked to look at the mental state of the accused at the time of the alleged attack, and if she was entitled to the special verdict of not guilty by reason of insanity. One psychiatrist believed she was - saying Laura Kenna suffers from schizoaffective disorder, had been hearing voices and didn’t know what she was doing at the time. But a second psychiatrist disagreed – saying while Ms Kenna does have this disorder he believed she did know what she was doing, adding she had selected an appropriate victim, used a normal voice when asking for her handbag and stopped when she had achieved her goal. After almost five hours of deliberations the jurors – who had been told they could reach a majority decision – said they couldn’t reach a verdict and were discharged.